Stephen's current HQ is a humble garden shed. While it might have received global recognition on Shed of the Year, the reality is it is now to small for this operation to be based within. 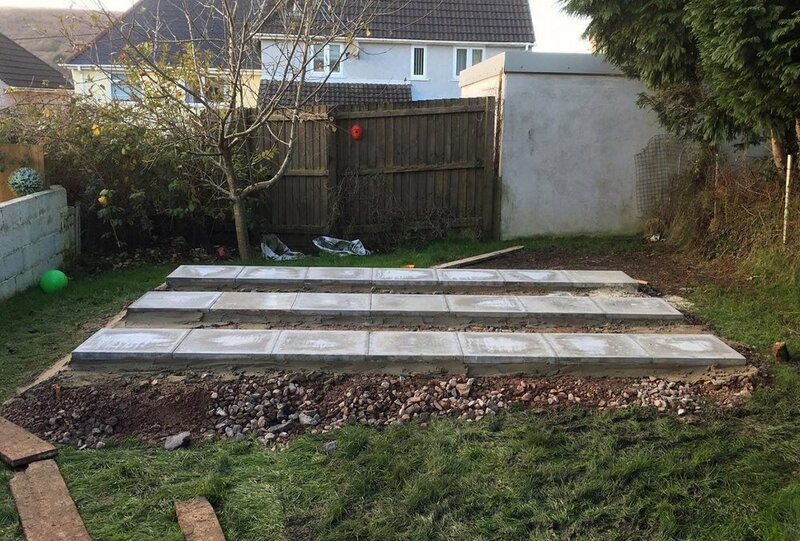 Work for Version 2 of "The Shed" has now begun and with help from a local builder the foundations have now been laid. We can't wait to get the new shed in place and see what is the next open source creation to come from within its timber frame walls ! We are now working out all the items we will need to kit out "The Shed V2" and we have started a wish list of items we need; feel free to make a donation from the list. Massive thank you to Apex Timber Buildings; and to everyone for their continued support. Today we received a brilliant offer of help from Daemon3D print ! Daemon3D Print based in Cambridge England have very generously offered us an Ex-demo BQ hephestos 2 3D printer to help us in our work. The timing of which is excellent as we are testing out new ideas for what will ultimately form the next iteration of our open source arm. Having the extra printing capacity allows us to print test components while not impacting on building devices for recipients - so this really is a Win, Win ! Thanks Daemon3D from Team UnLimbited !!! Checkout Daemon3Dprint here for their range of products and services. Recently we have had quite a few emails and messages from people asking how they can help. Team UnLimbited are in the process of registering as a charity in the UK, everything we have done has been funded by ourselves or from donations that people have given us. If you want to help us to keep giving the world a helping hand (or arm) then please consider a donation. 100% of your donation goes towards equipment for everything we do, from the materials to build a device or tools we use to make them.